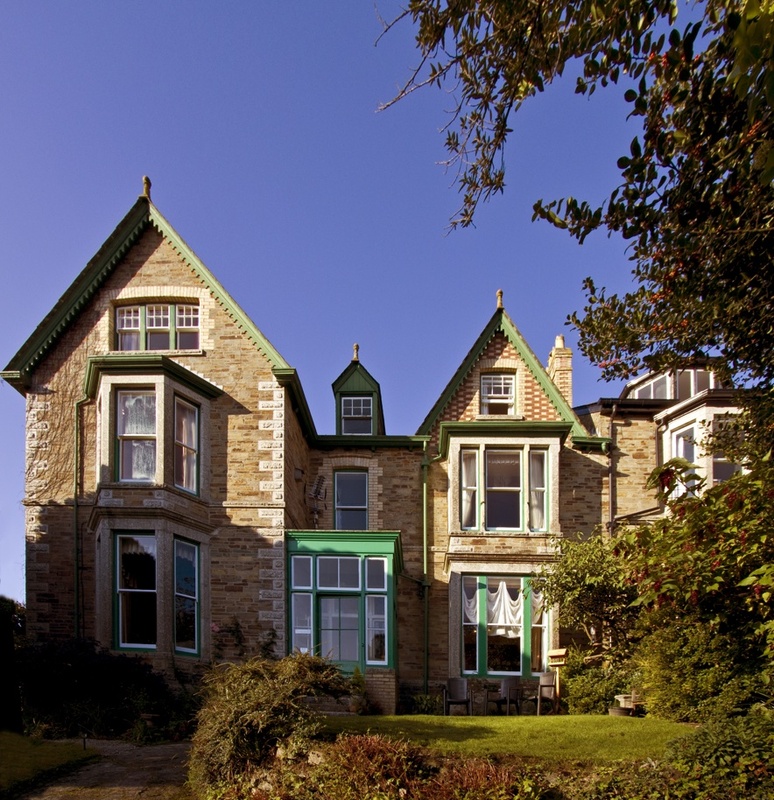 Penrose is a homely and luxurious Bed & Breakfast only 6 miles (10 minutes drive) away from the Eden Project. Chris and Heidi would like to offer you a warm welcome to their beautiful and charming Victorian home, Penrose Bed and Breakfast, looking over the historic town of Lostwithiel in the Fowey Valley, Cornwall. You can call us for the best available rates on our landline 01208 871417 or our mobile 07766900179 which is always with us. We have 6 bedrooms, which consist of 3 large king size and 3 versatile and large double/twin/family all with ensuites. There is more information on the Accommodation icon on the top right of this screen. We also accept children and dogs!! Even though our rooms are on a par with a 4 star hotel, we are still just a Bed & Breakfast. It is just us, Chris and Heidi (oh and Flo the cat) giving you the best personal service we can. Read our reviews by clicking on our reviews or trip advisor. We are well placed to use as a base to explore the whole of Cornwall. 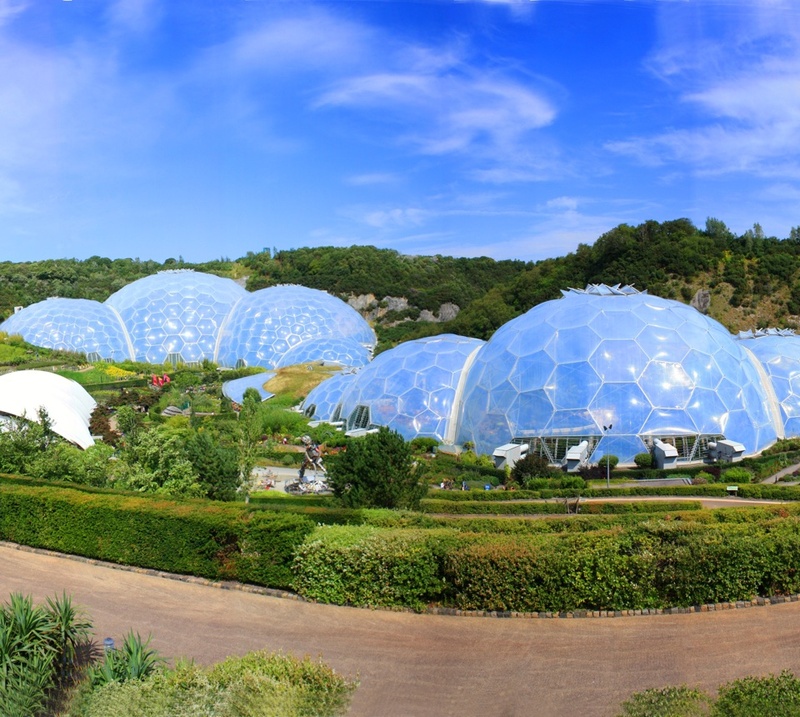 The Eden Project, local gardens and the nearest beaches are a 10 minute drive away; the north coast 40 minutes and even Lands End is only just over an hour. At night leave the car and walk into town for some of the best offerings in food and drink you will find in all of Cornwall. Even though Penrose B&B is elegant and grand, when you walk in you will immediately experience a homely and friendly atmosphere, as you will see how much Chris and Heidi love their home, and enjoy showing it off. We are honoured that our guests have given us 95 to 98% rating on all our review sites. Unlike a lot of places in Cornwall, we have off road parking at the back of the house off Scrations Lane. Wifi is free and available throughout the house, and there is free use of a computer in the dining room with internet connection. 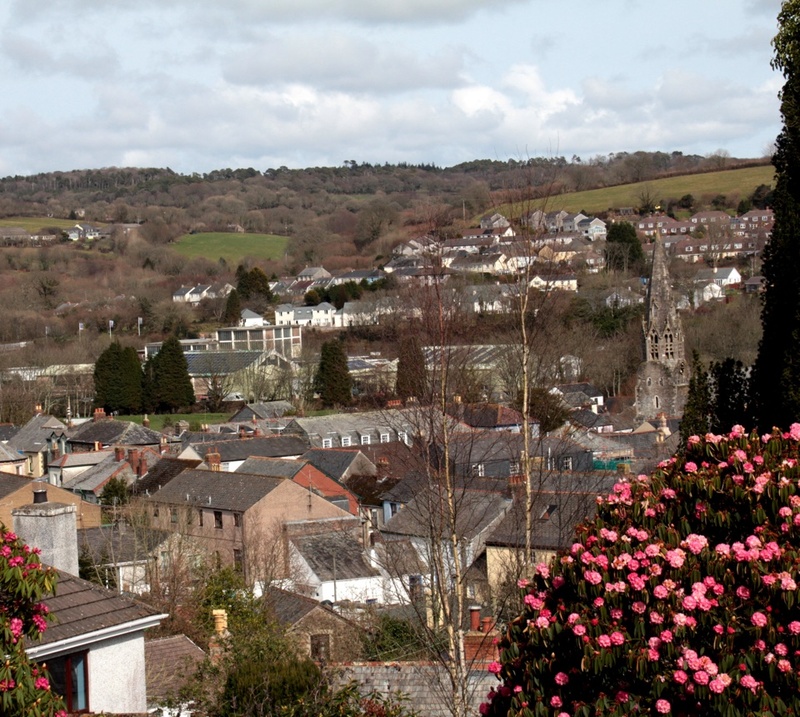 Lostwithiel once the Duchy capital is now the antiques and food capital of Cornwall. It also boasts lovely lifestyle shops, tea shops, church, castle, river, parks, museum, chemist, a mini supermarket, 4 pubs, 3 restaurants and 2 takeaways, plus a mainline train station. 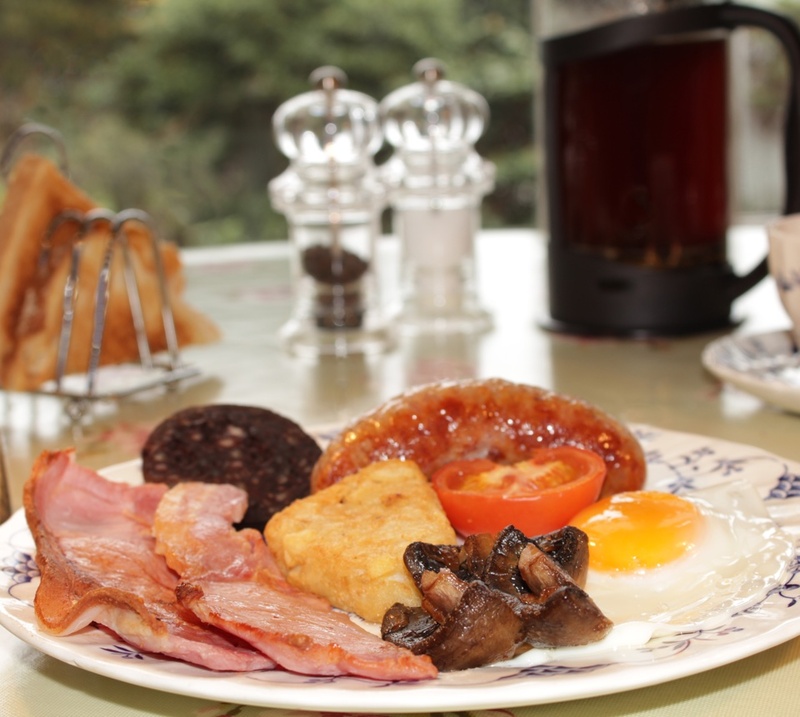 Chris and Heidi are proud of the 4 stars the AA have awarded Penrose Bed & Breakfast. Our elegant and enchanting Victorian home was built around 1900, and retains a wealth of original features, including fireplaces in most of the large rooms, cornicing, ceiling roses, chandeliers, high ceilings and stained glass windows in the hallway. The tiling in the hallway can also be seen at Lanhydrock House. Absolutely fabulous! Thank you Chris and Heidi for such wonderful hospitality and superb service! We’ve travelled around the globe and Penrose is an absolute GEM!